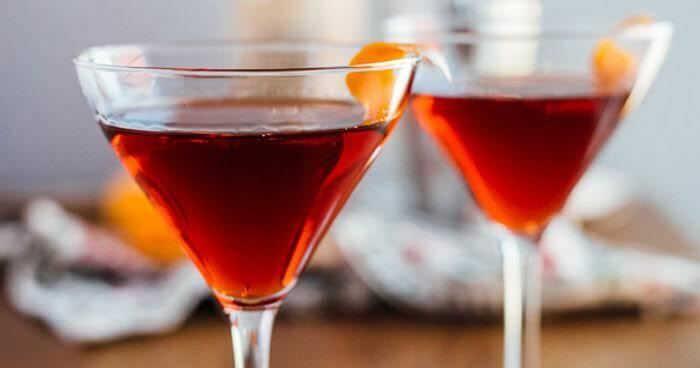 If you’re feeling overwhelmed about the prospect of your Thanksgiving feast — whether you’re hosting or not — these Boulevardier Cocktails are just the thing to help take the edge off. 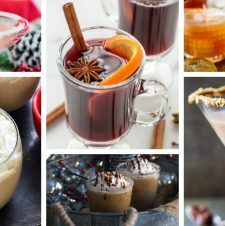 Who knew that you could find all three of these critical Thanksgiving necessities in one glass? And with just four ingredients, this recipe is a cinch to mix up and share with the people you love. Cheers! 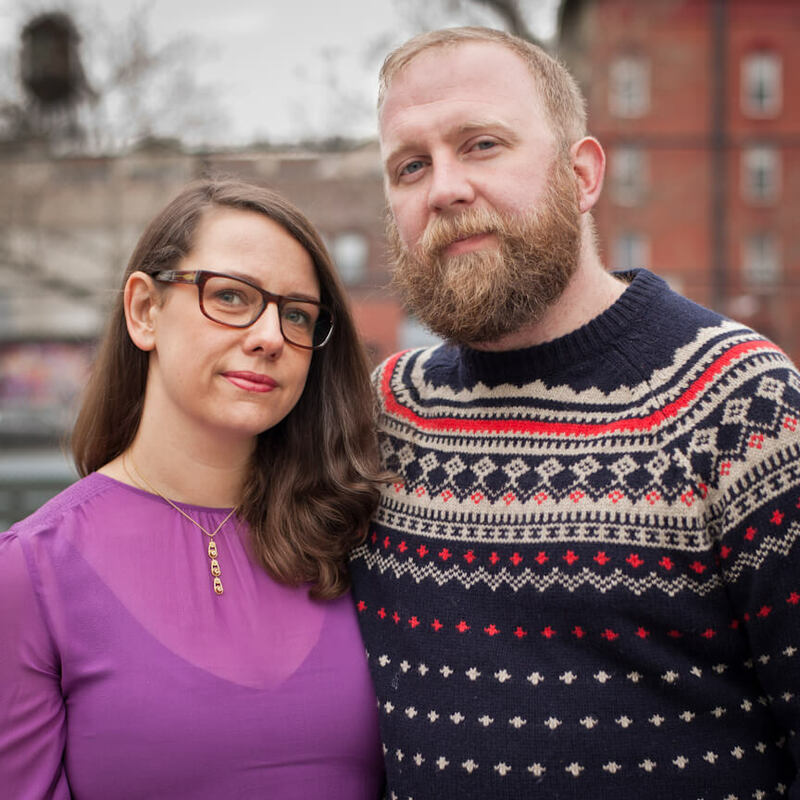 ABOUT BROOKLYN SUPPER: Brooklyn Supper — the work of Elizabeth Stark and Brian Campbell — began as a chronicle of favorite seasonal recipes sourced from local producers. While they sometimes share fancy food ideas, mostly, they want to provide simple, straightforward recipes for home cooks at all levels. They hope to help people understand the seasonality of food and how ingredients can change depending on the time of year.